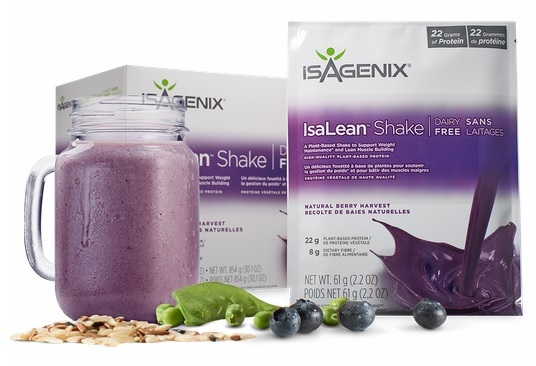 The Isagenix Dairy Free IsaLean Shakes are a nutrient-packed meal replacement that deliver quality dairy-free, plant-based protein. In addition, they provide a complex array of energy-fueling carbohydrates, good fats, and filling fiber you need to maintain good health. 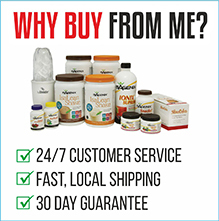 How Do I Buy Isagenix Dairy Free Shakes in Canada? 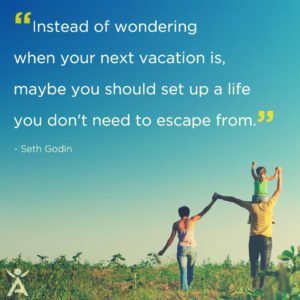 RECOMMENDED: Sign up and Save (CA$49.95 + $29 Signup) — Sign up to the Isagenix autoship program to become eligible to have access to the cheapest wholesale prices. At the end of the checkout process you’ll be asked to set up your next month’s order. Autoship can be cancelled at any time, even after you take advantage of the cheaper prices on your first order! There are no locked in contracts of any sort. Plus, this gives you the opportunity to participate in the Isagenix business (this is 100% optional). Full Retail (CA$66.60) — If you prefer not to sign up and take advantage of the lower pricing, you can purchase the products at full retail price. This is not recommended as you can cancel autoship at any time. Your first order with IsaAxcess is covered by a product guarantee within 30 days. If you’re not completely satisfied with your Canadian Dairy Free Isagenix Shakes, send them back to Isagenix Canada for a refund! Earn Money Selling Isagenix Products! I have been a vegetarian for 10 years and love how great the Isagenix dairy free shakes great and fill me up with good nutrients. I mix ice and coconut milk with mine and they taste like milkshakes.